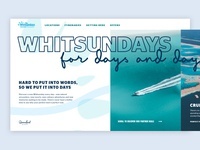 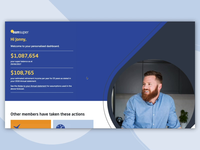 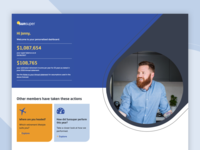 First version of a horizontal scroll landing page for a new Tourism Whitsundays campaign. 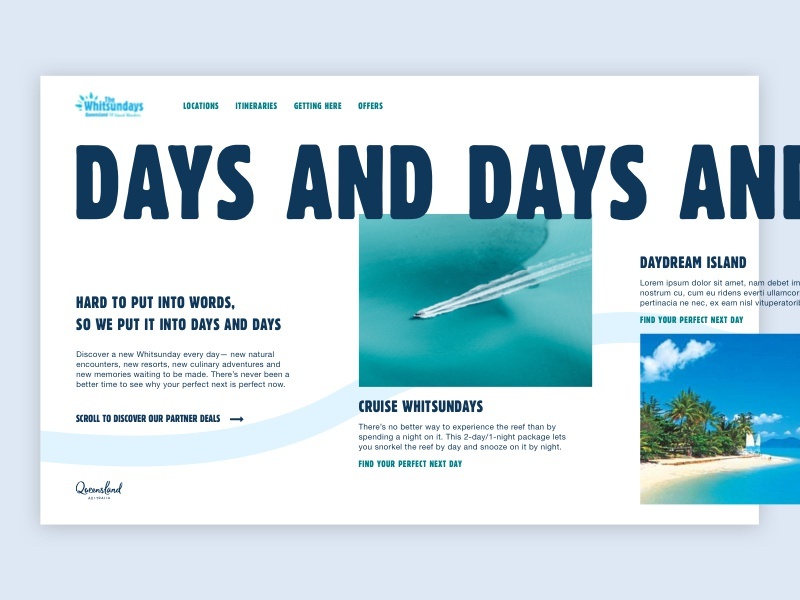 The creative was talking about having 'days and days of Whitsundays', so I extended the type off the side of the screen to illustrate just how many days of activities there are - they can't fit onto one screen! 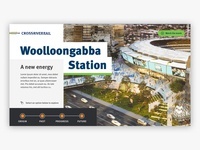 Coupled with gorgeous imagery and location information to invite scrolling and interaction.